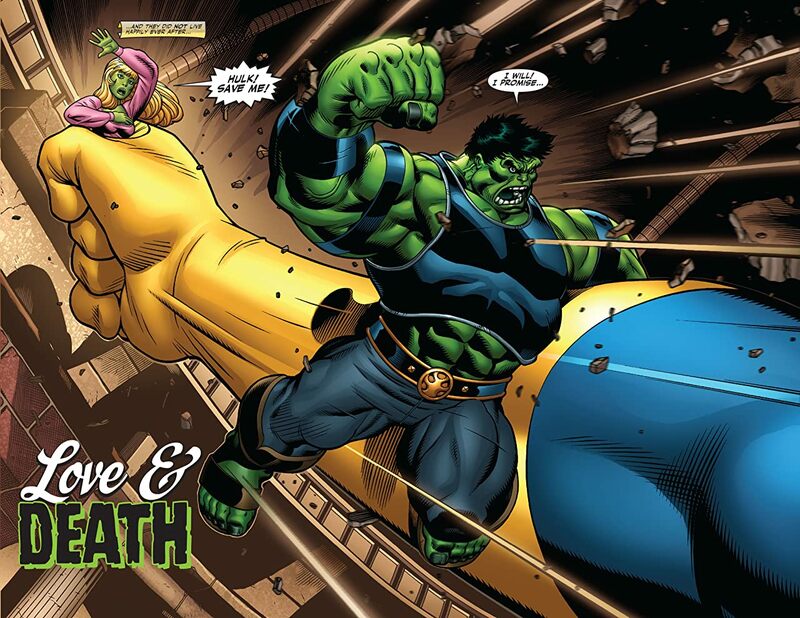 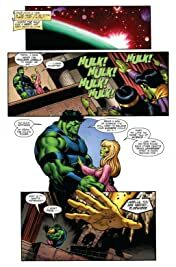 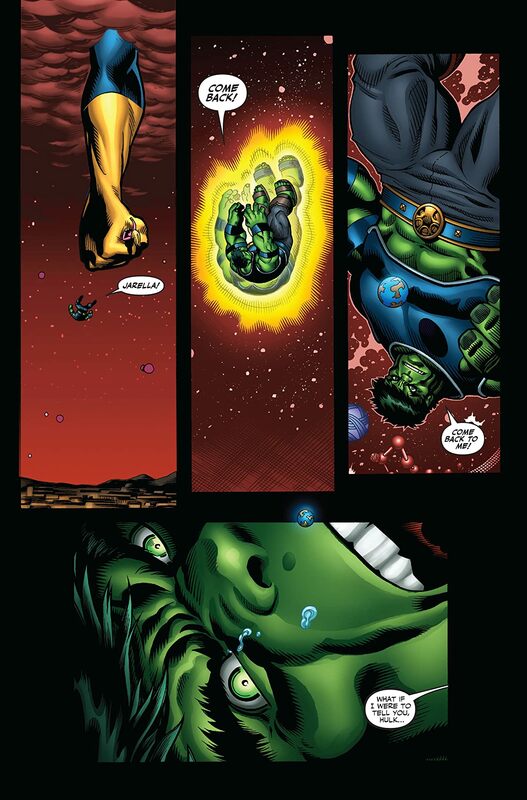 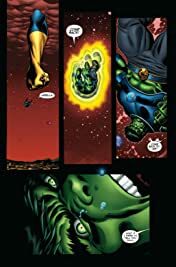 Collects Hulk (2008) #10-12 & Incredible Hulk #600. 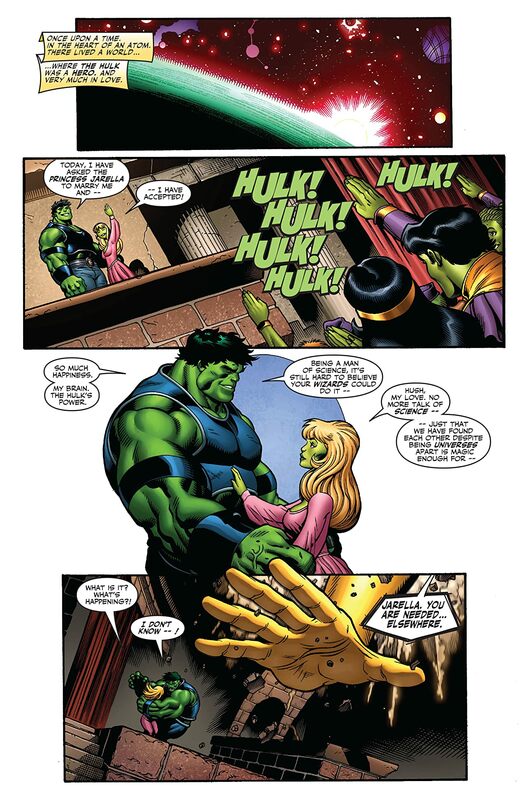 BRUCE BANNER IS NOT THE HULK. 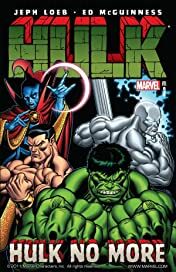 Red Hulk's rampage rolls on through the Marvel Universe, and NO ONE, not even the Amazing Spider-Man, Silver Surfer, the Sub-Mariner, Doctor Strange, Doc Samson, Norman Osborn, or She-Hulk can stop him!